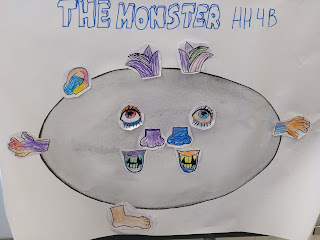 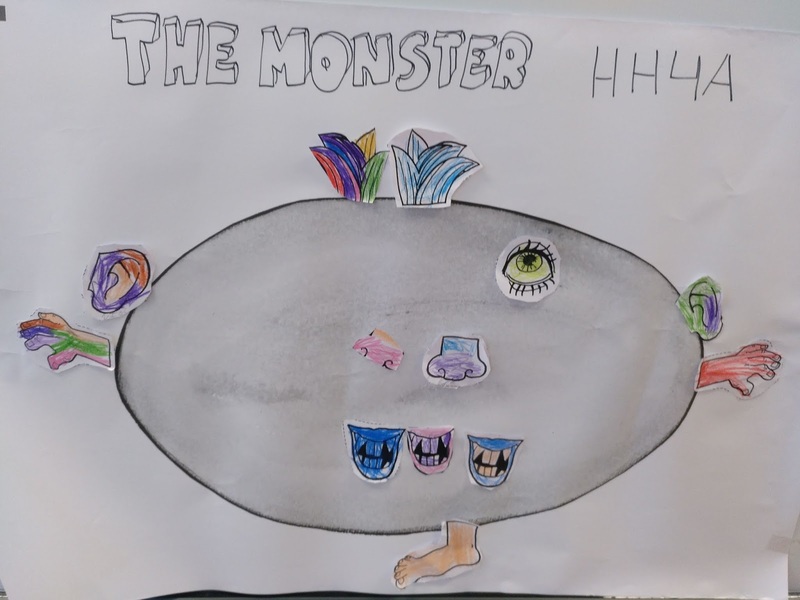 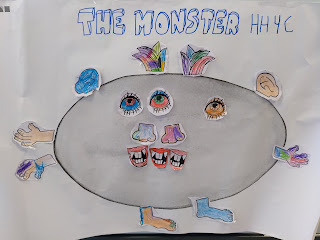 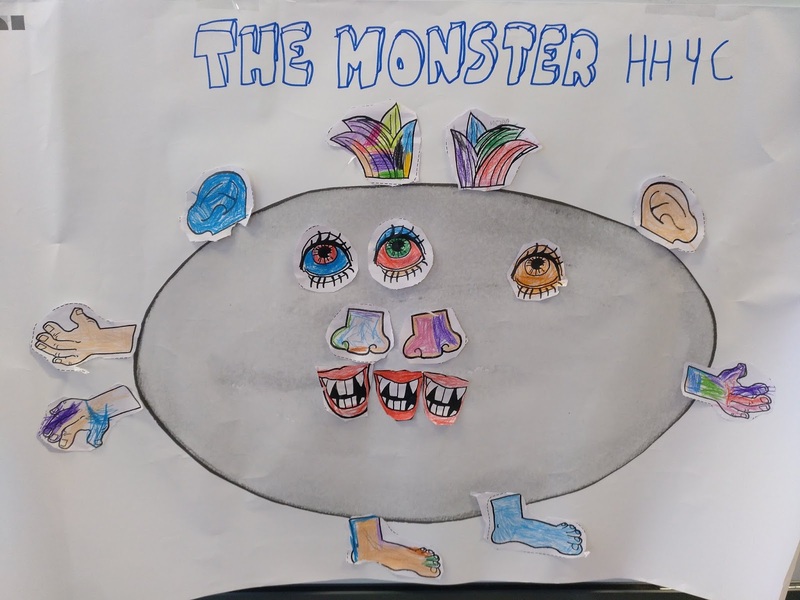 We have started the fourth unit: THE MONSTER. Mary is a brave girl who is not frightened of him. 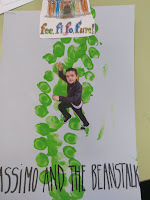 We are finishing the third unit The Giant. 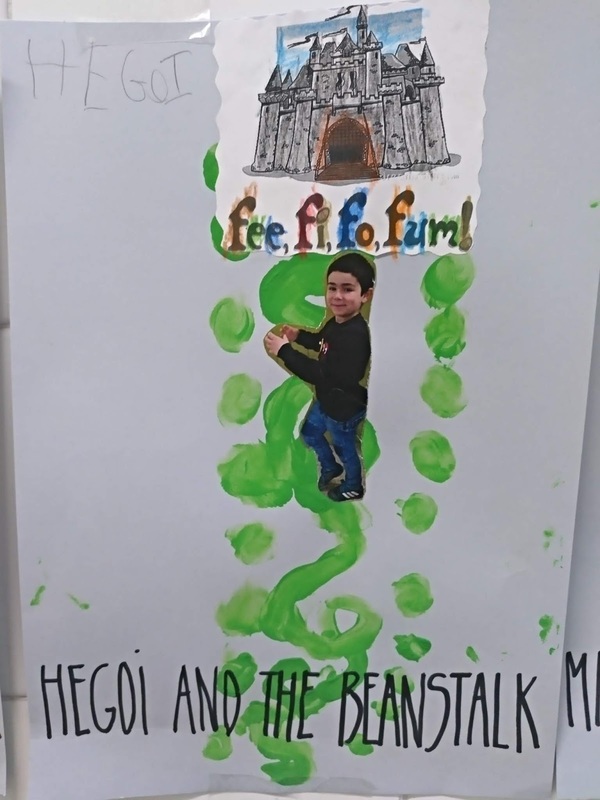 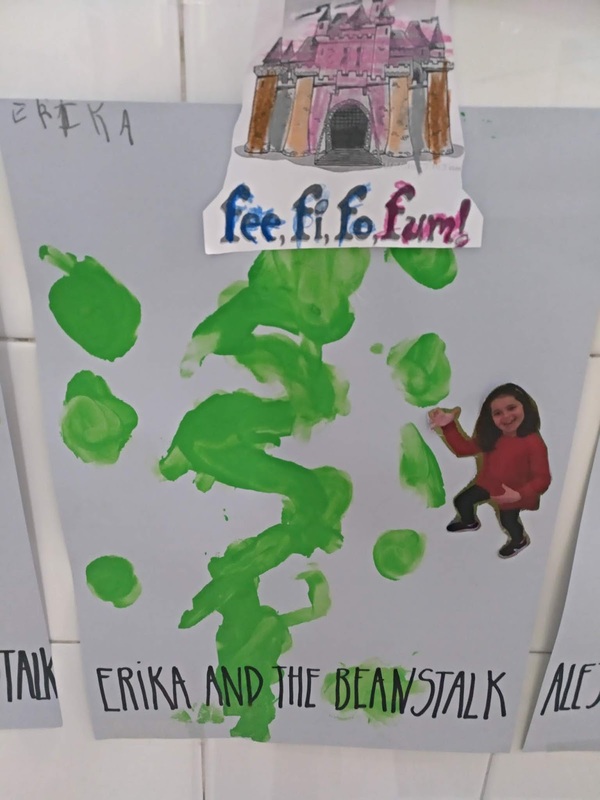 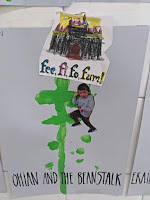 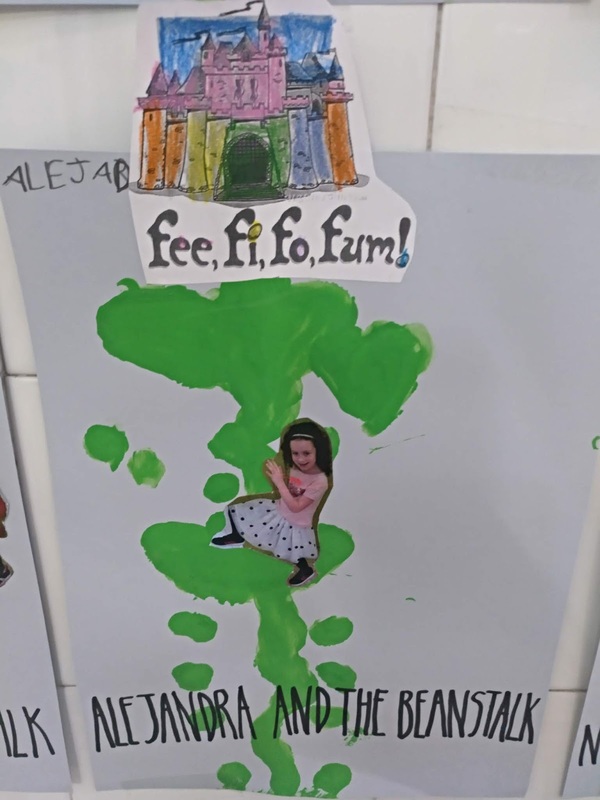 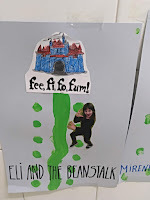 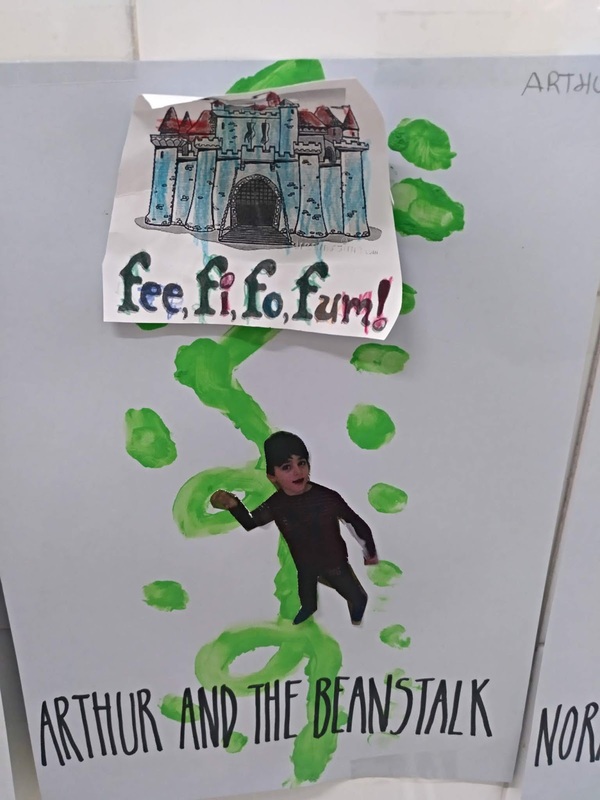 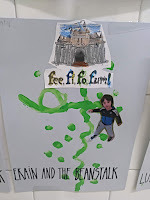 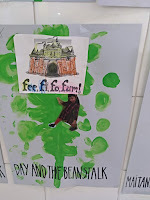 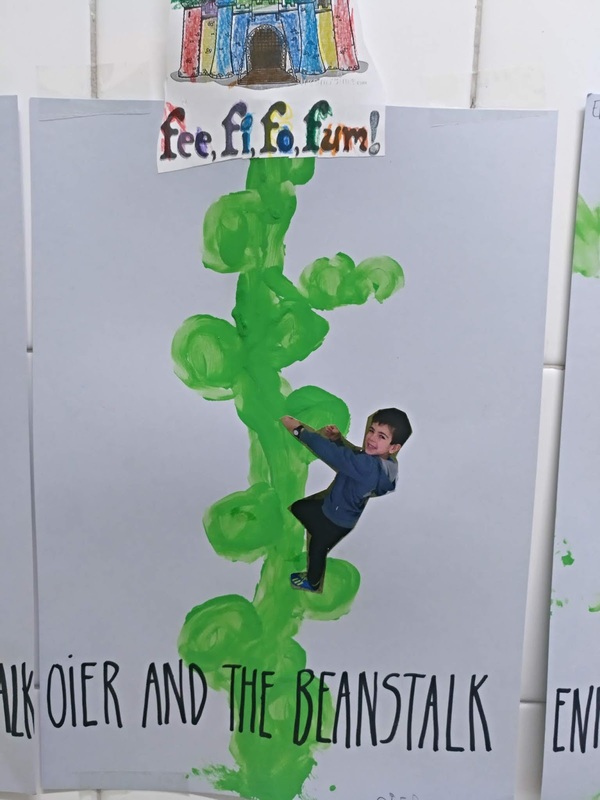 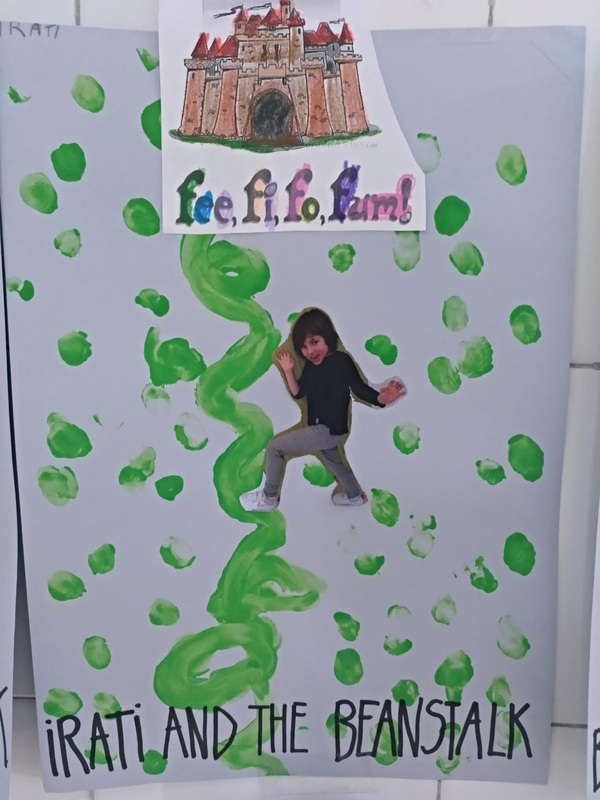 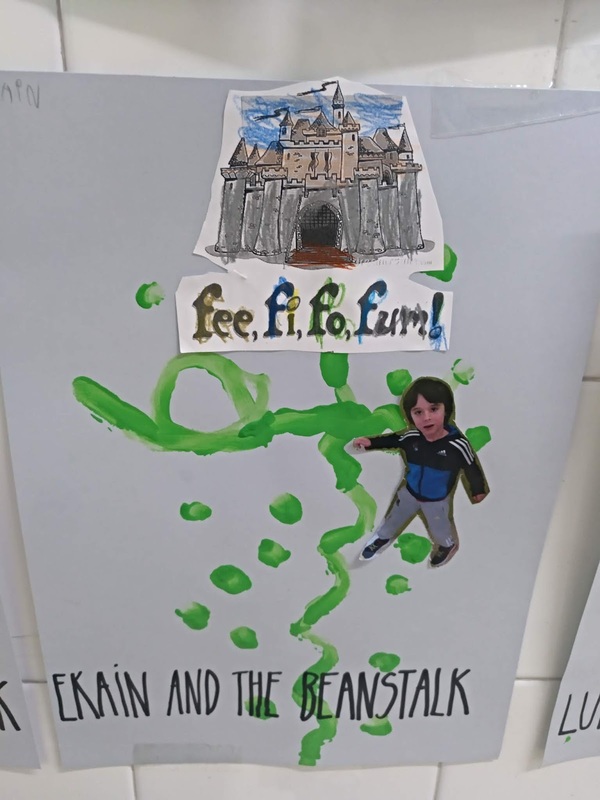 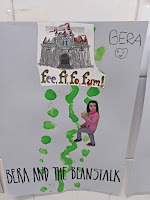 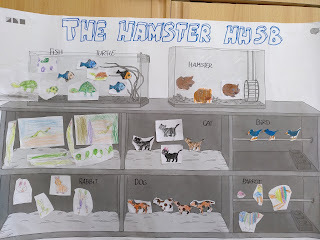 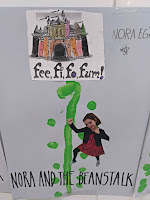 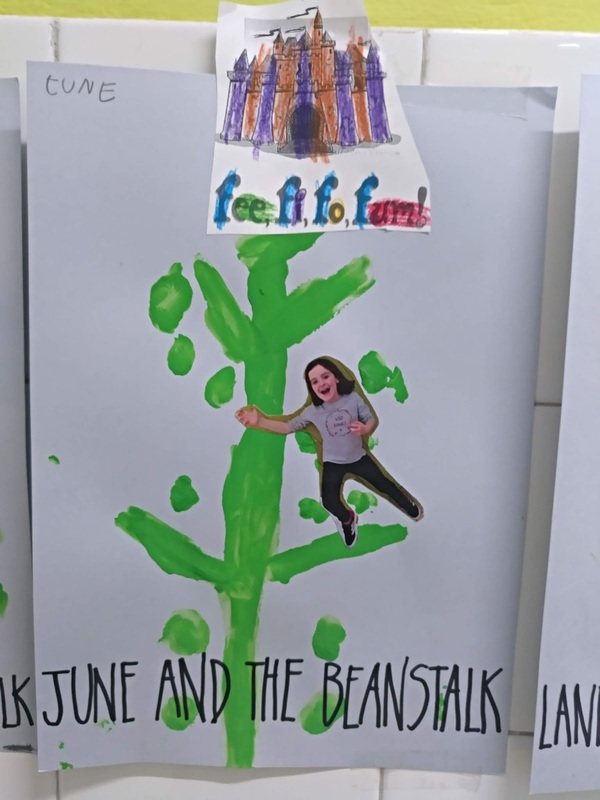 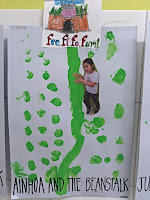 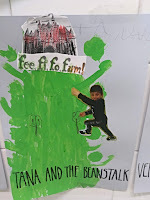 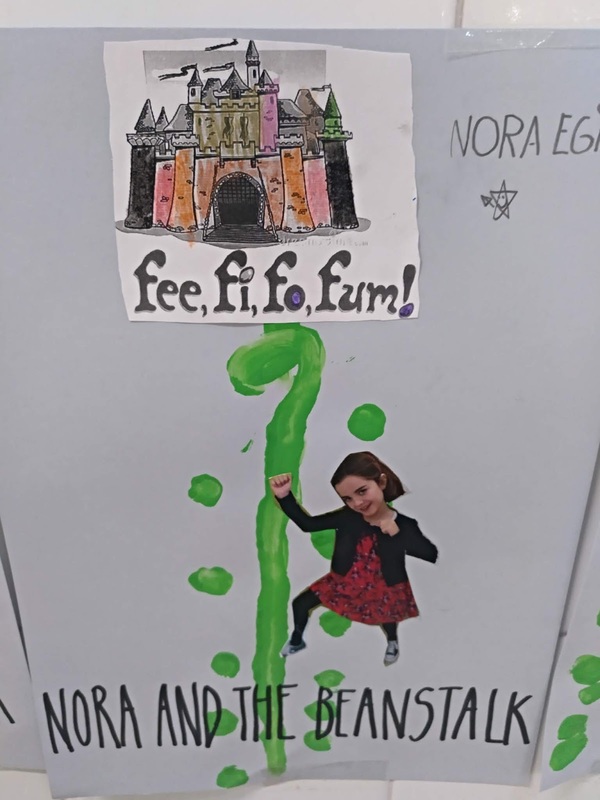 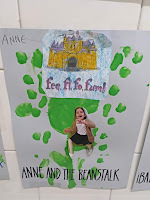 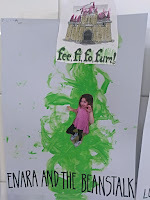 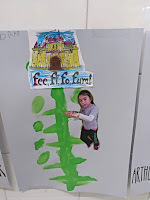 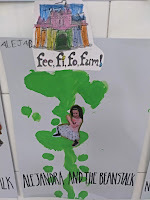 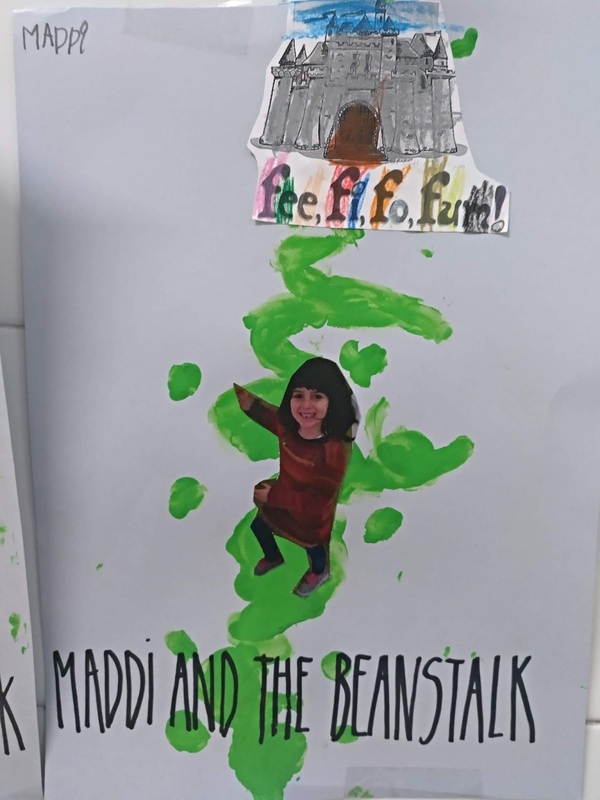 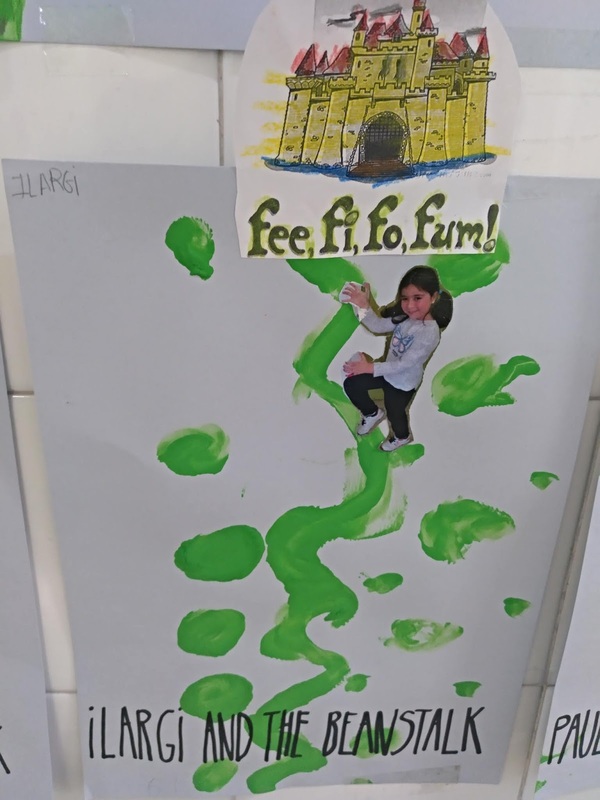 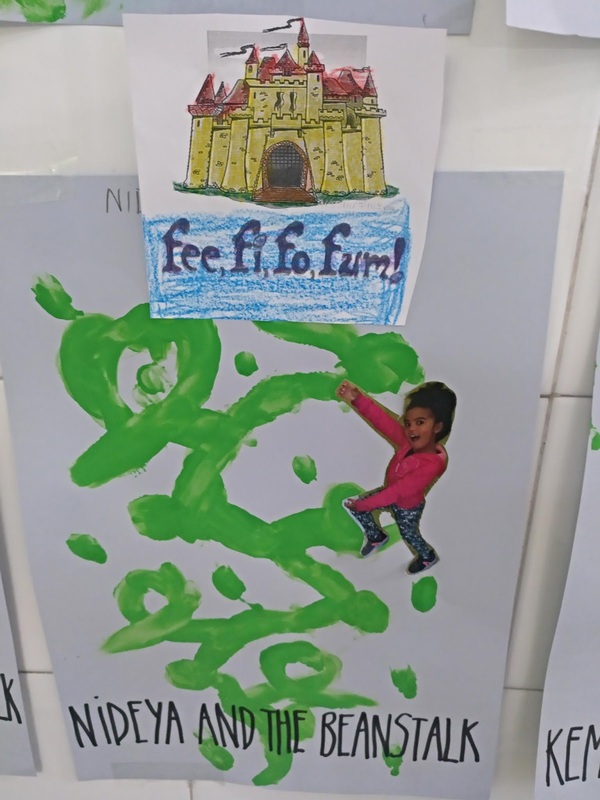 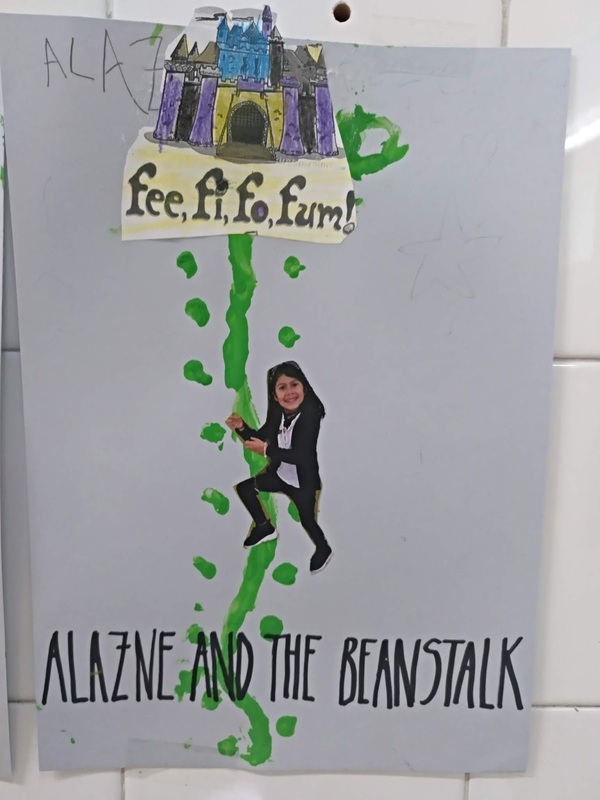 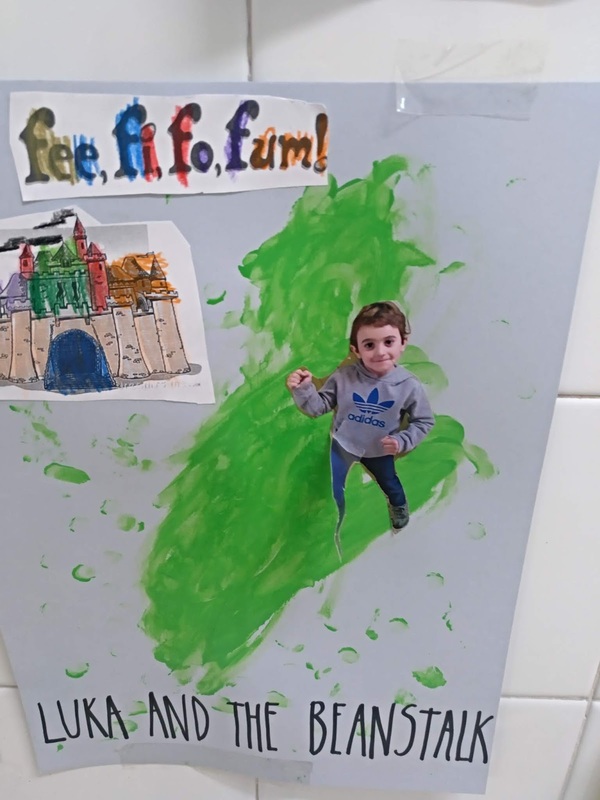 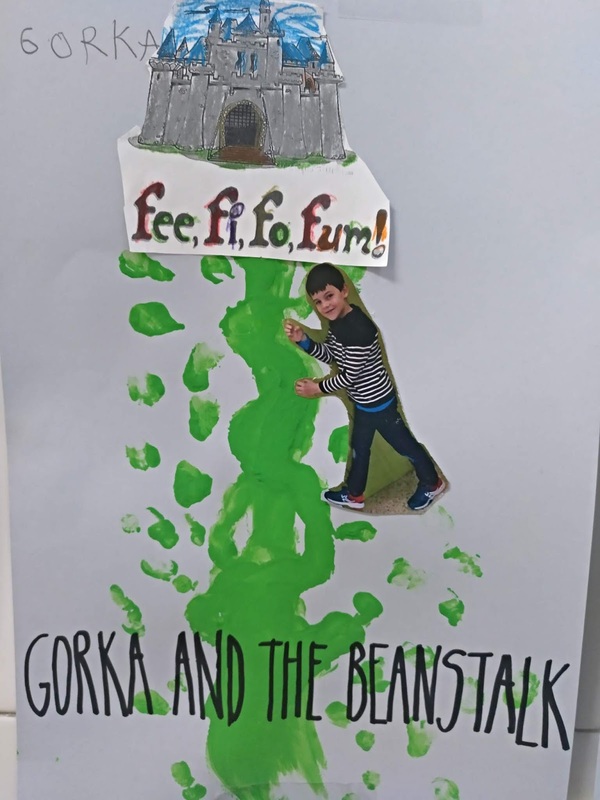 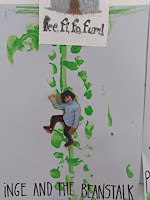 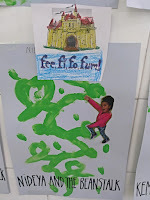 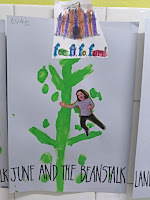 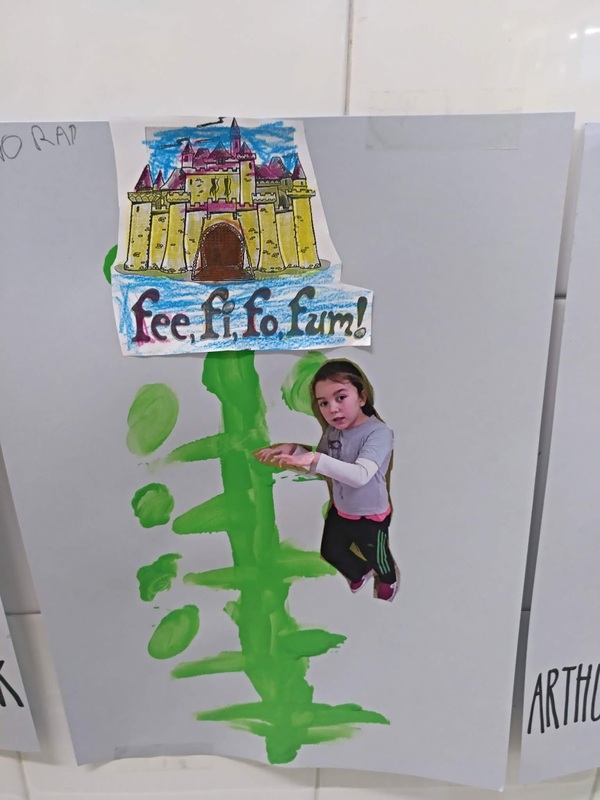 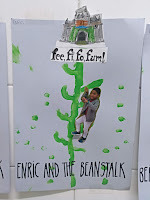 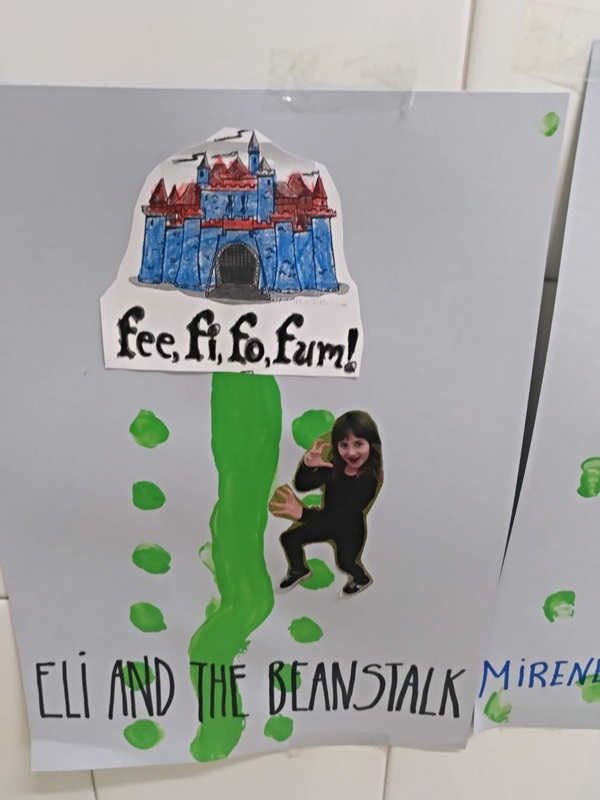 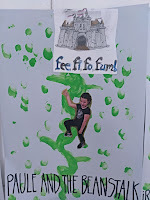 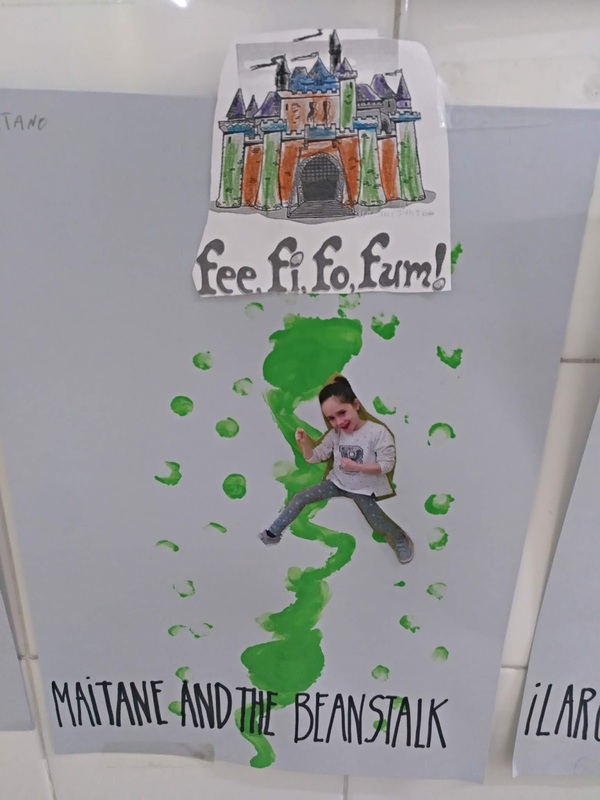 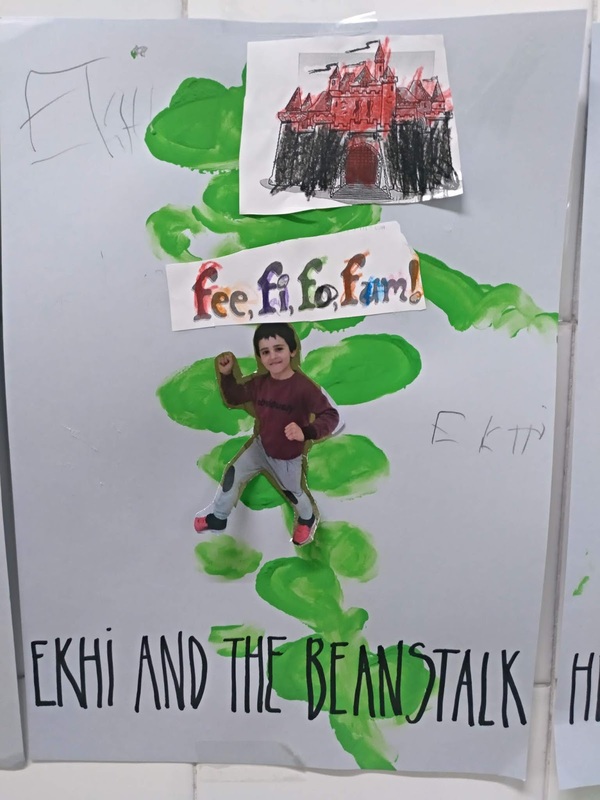 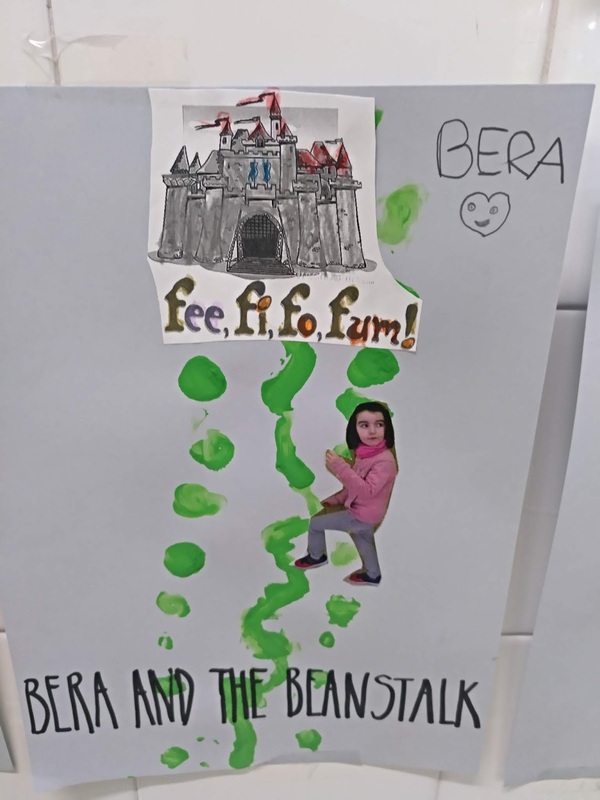 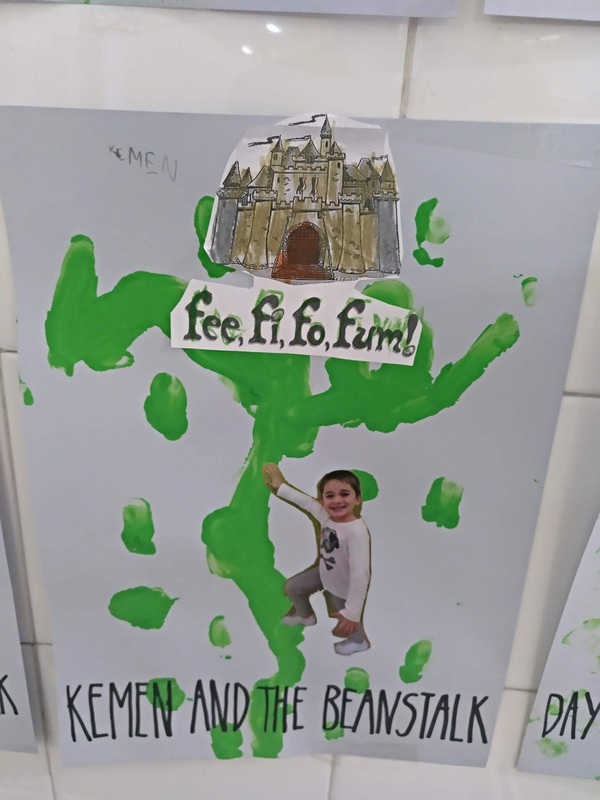 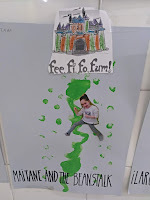 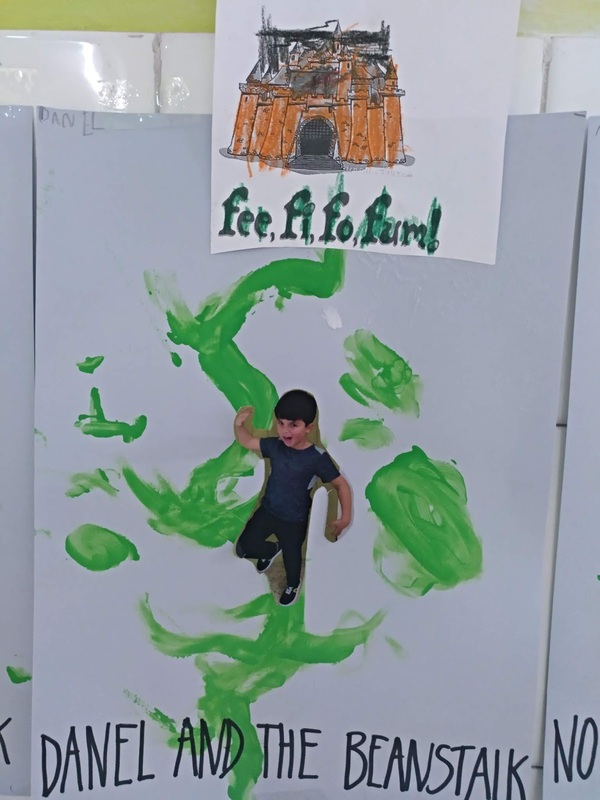 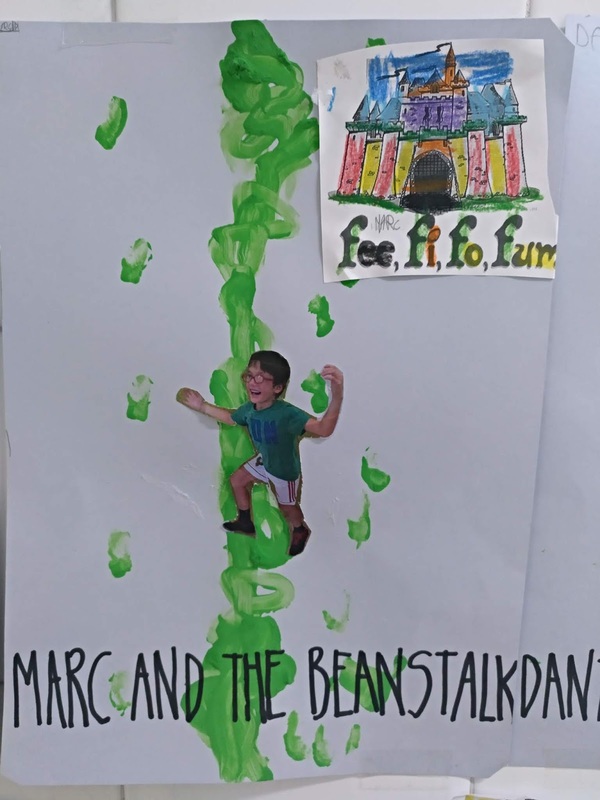 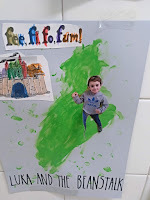 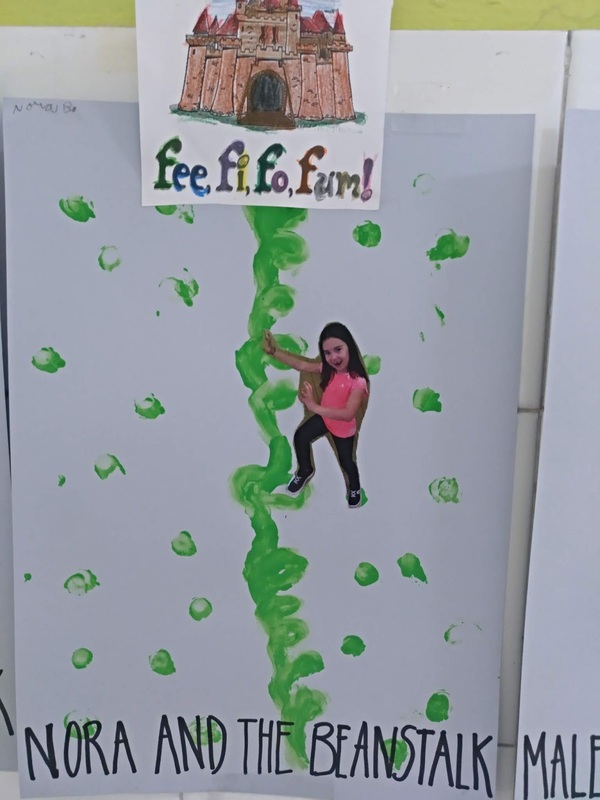 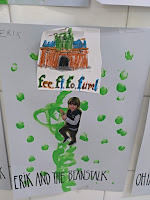 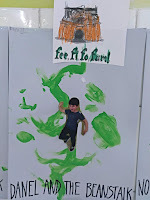 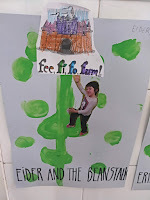 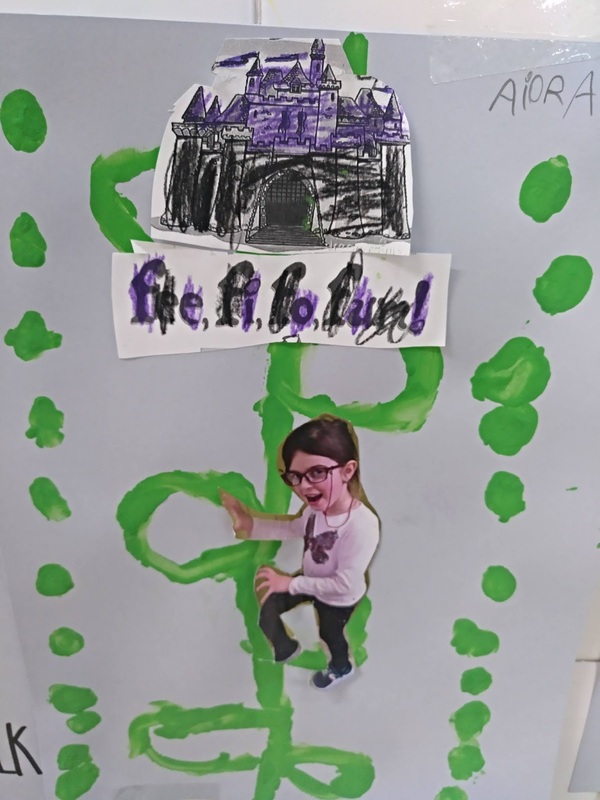 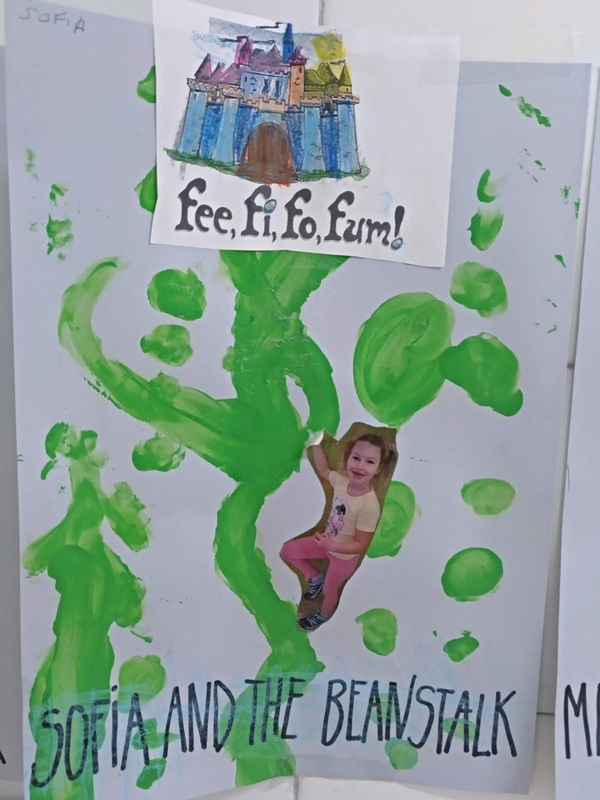 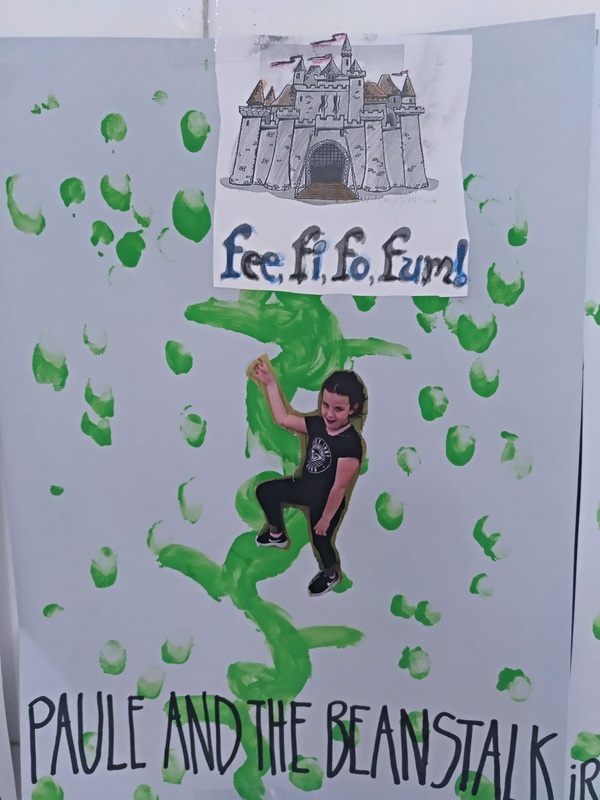 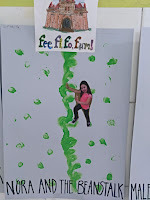 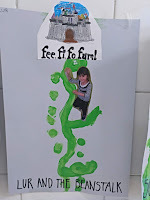 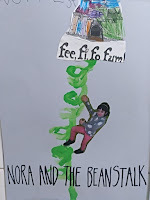 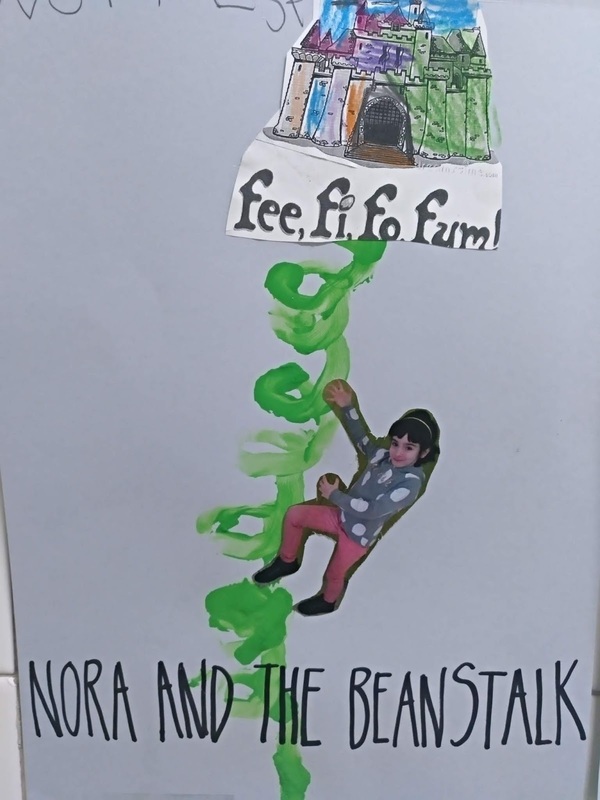 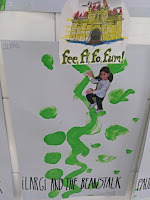 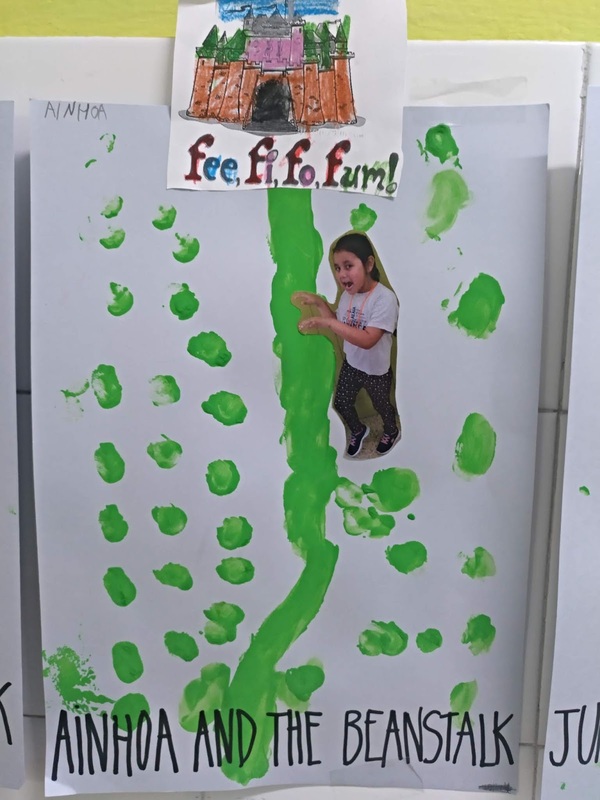 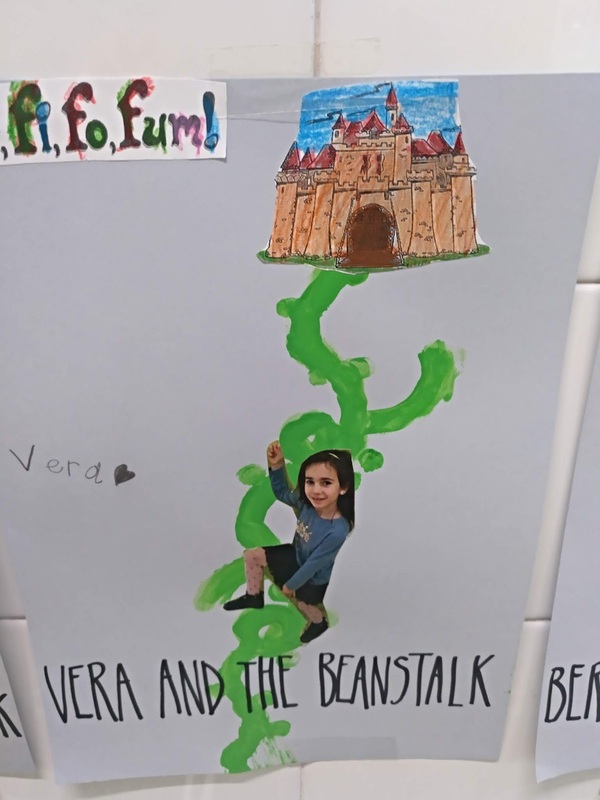 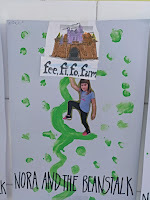 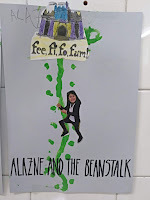 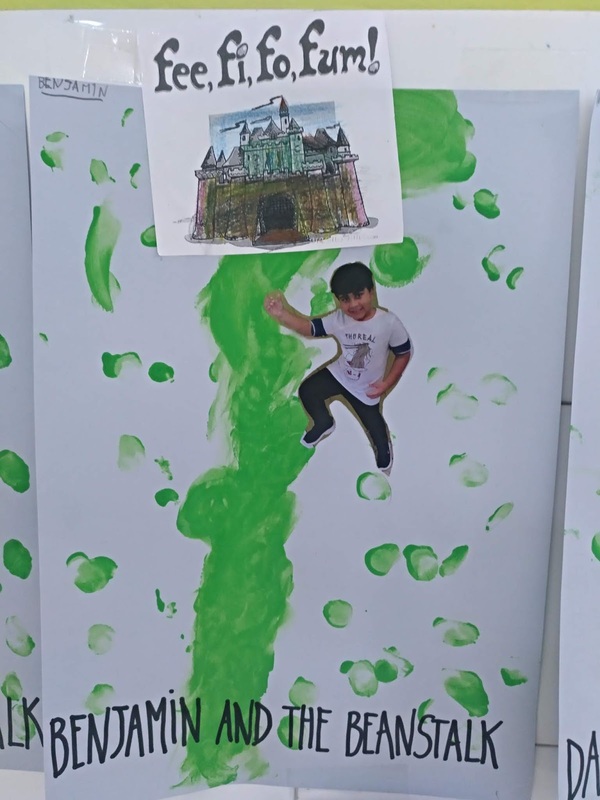 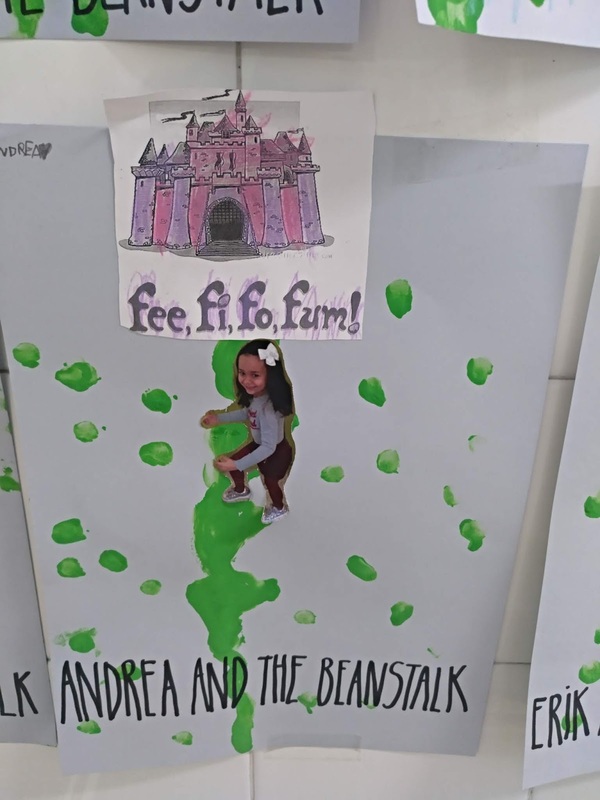 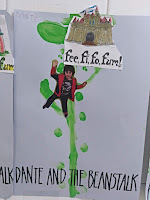 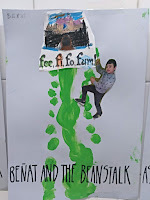 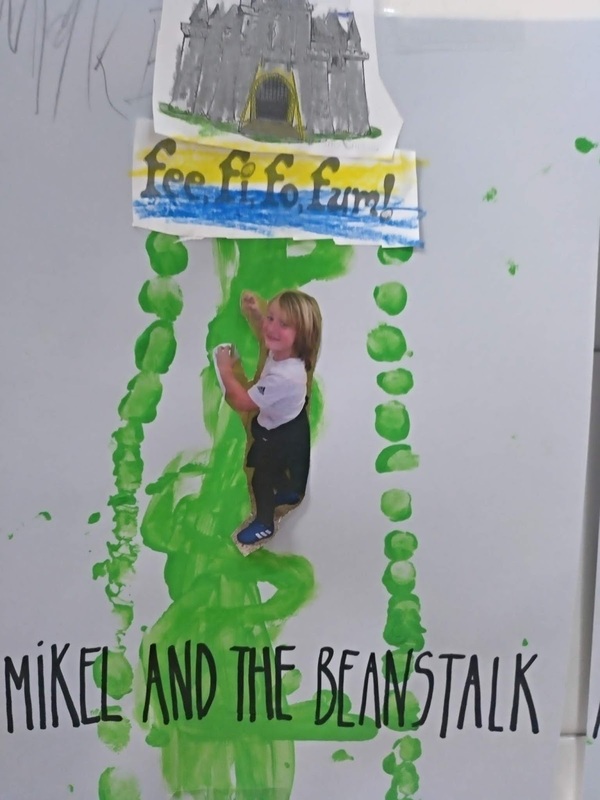 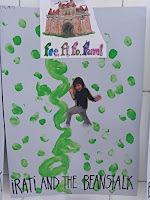 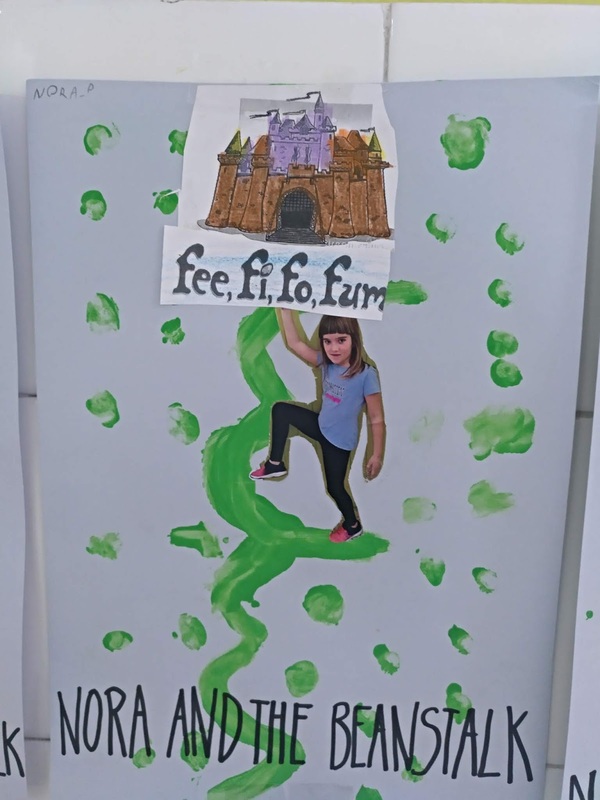 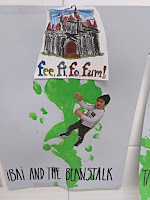 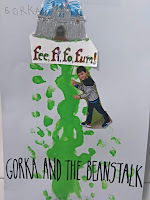 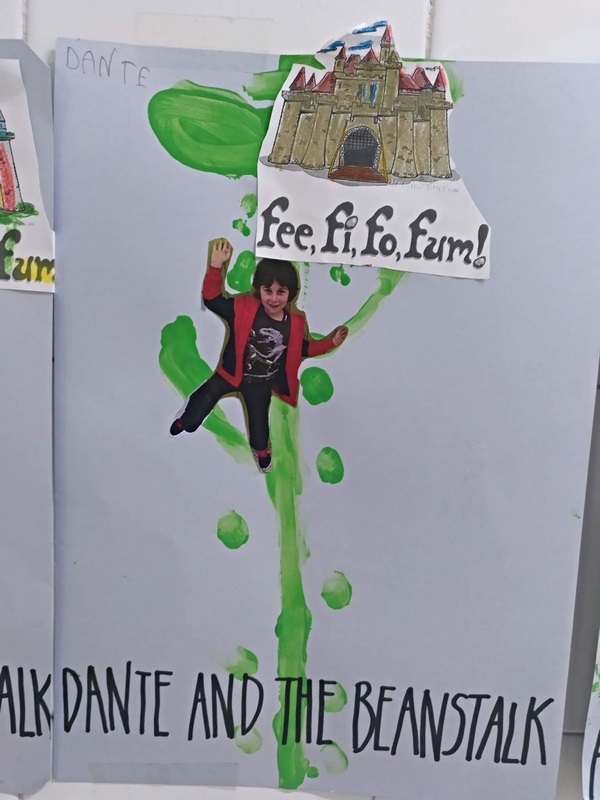 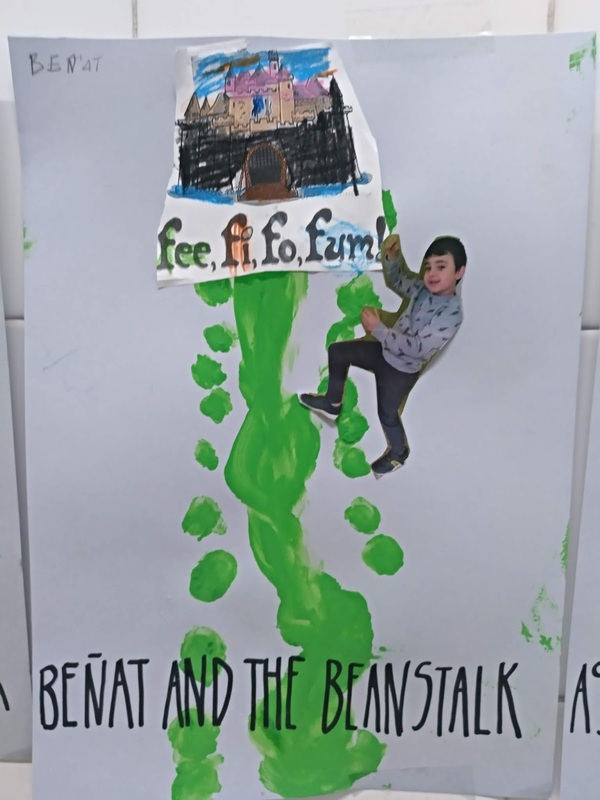 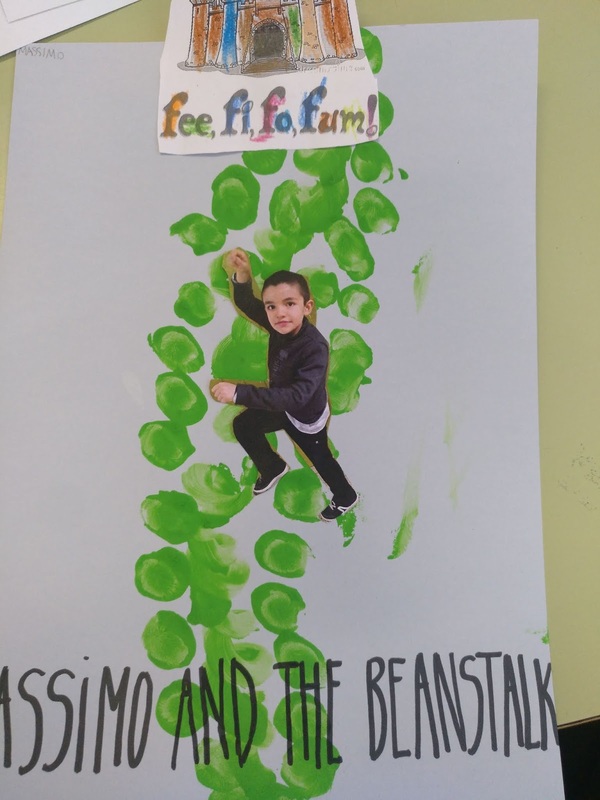 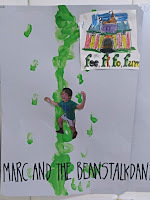 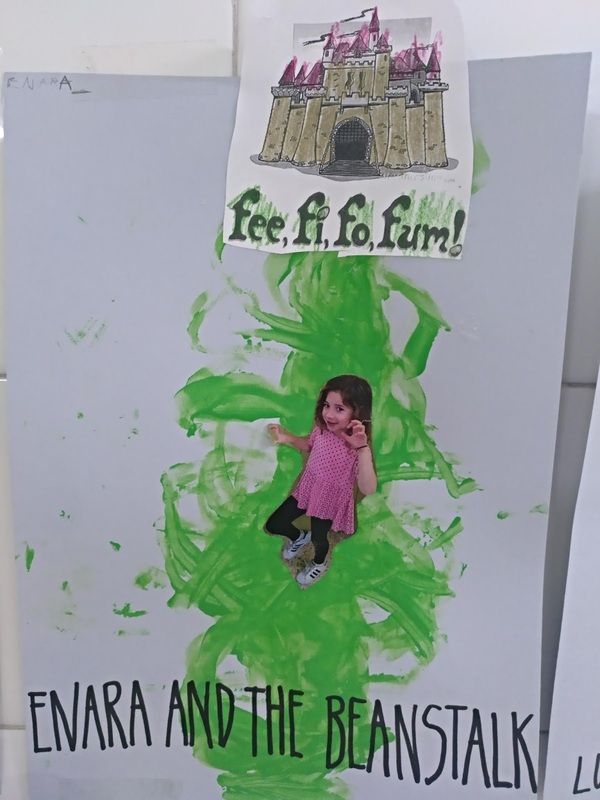 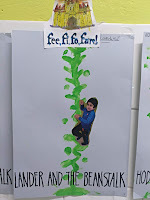 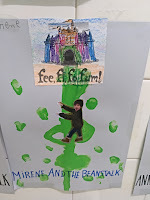 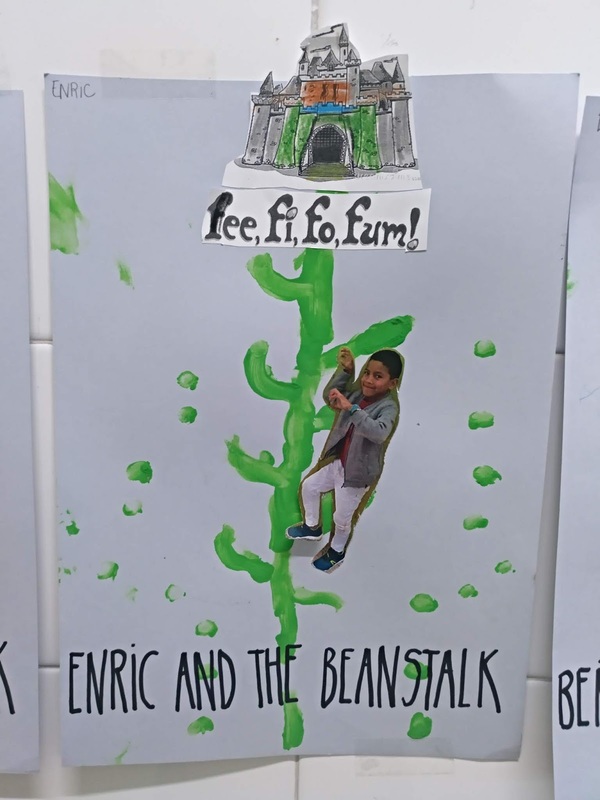 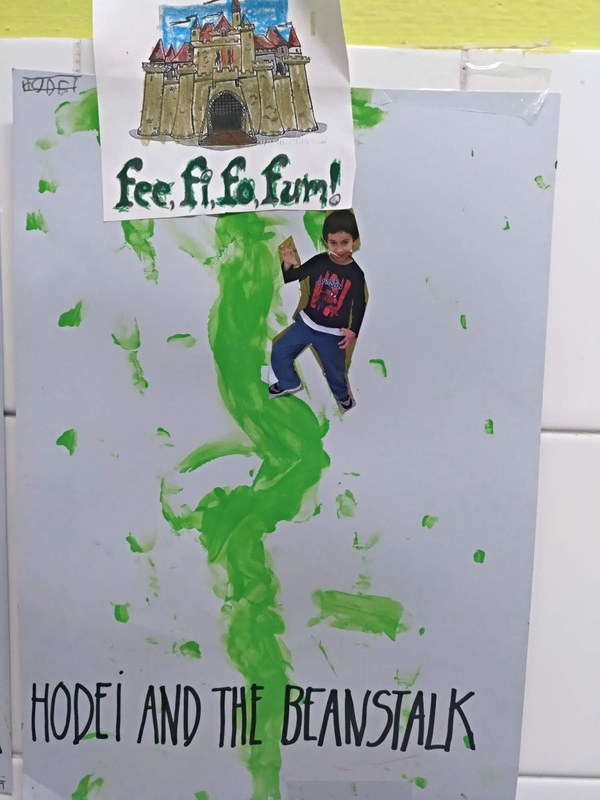 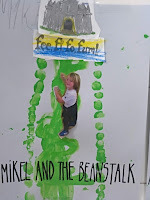 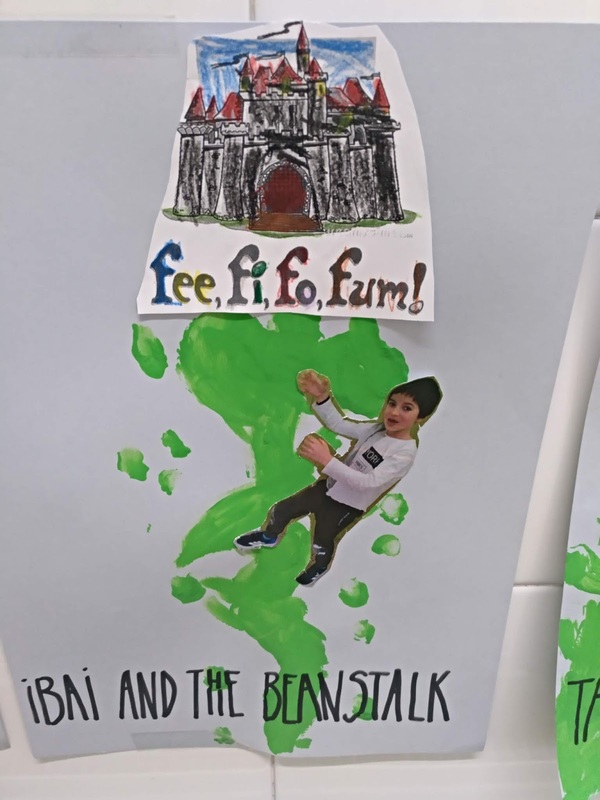 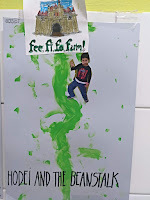 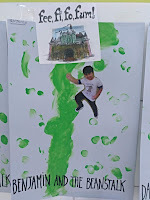 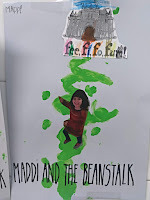 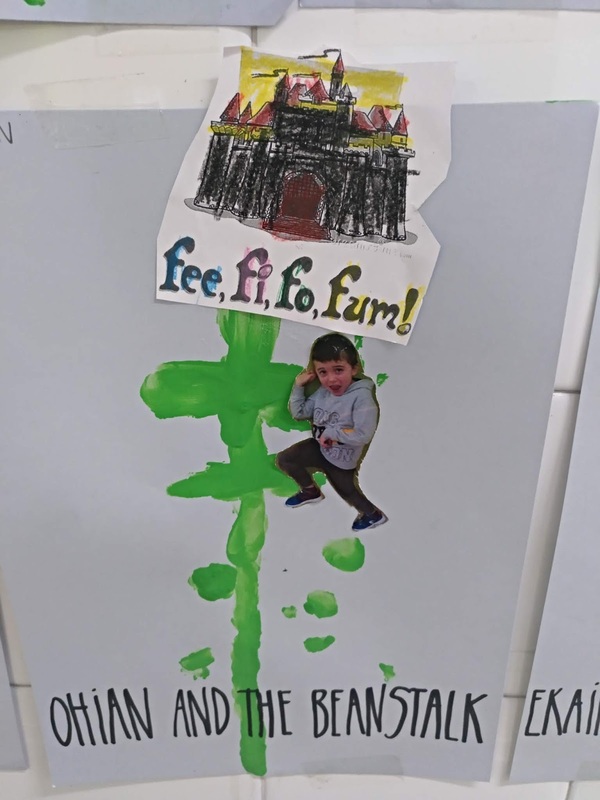 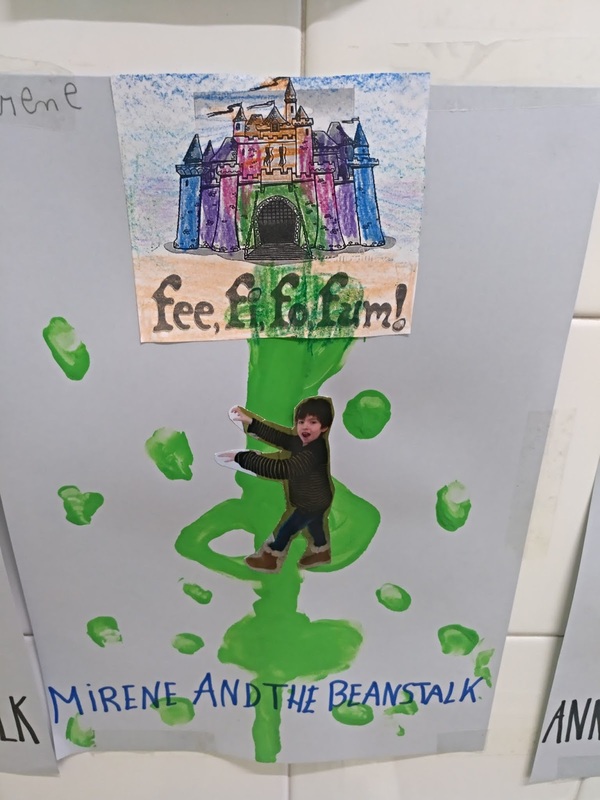 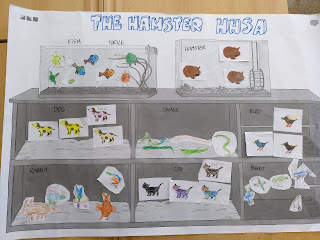 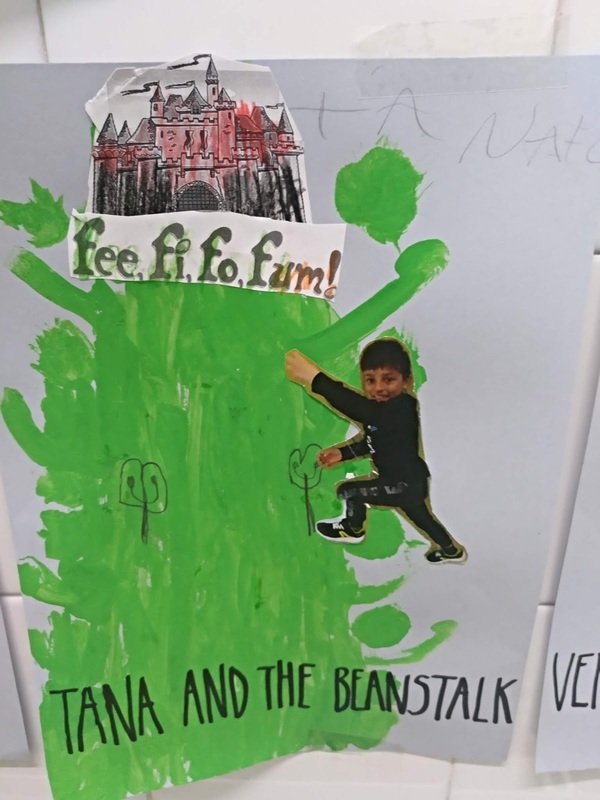 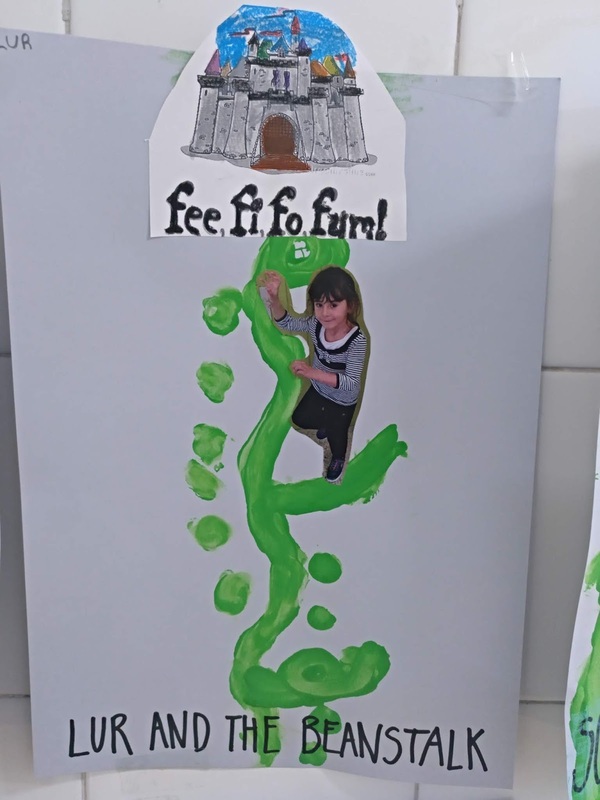 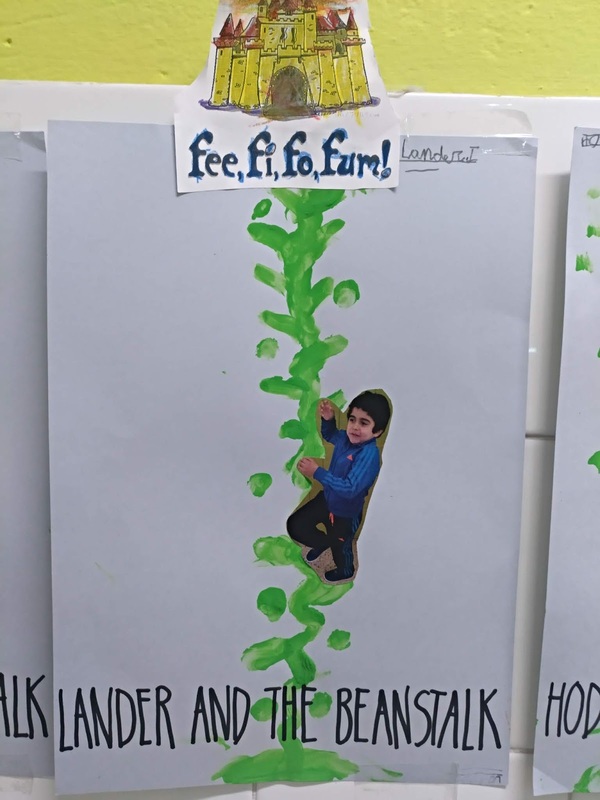 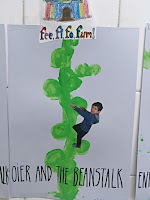 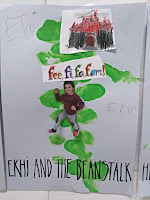 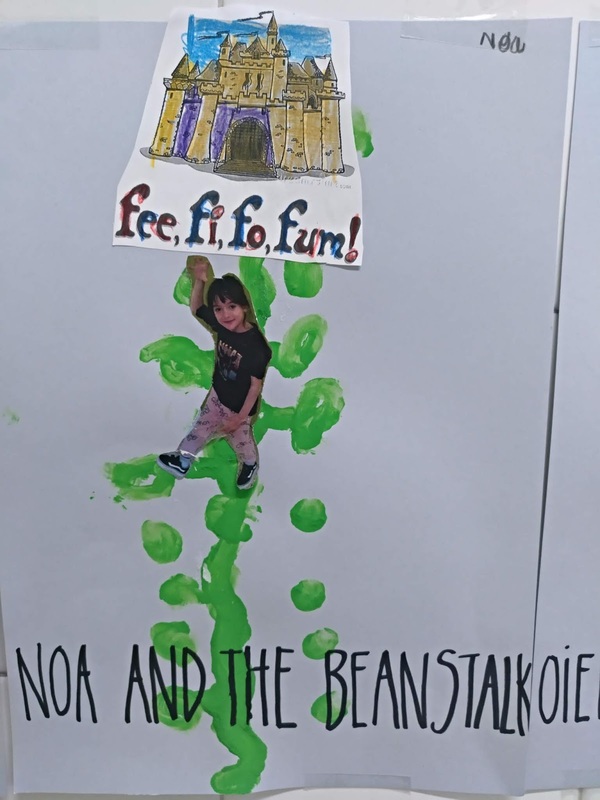 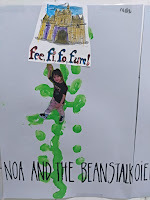 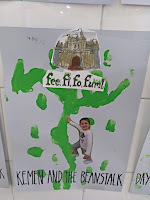 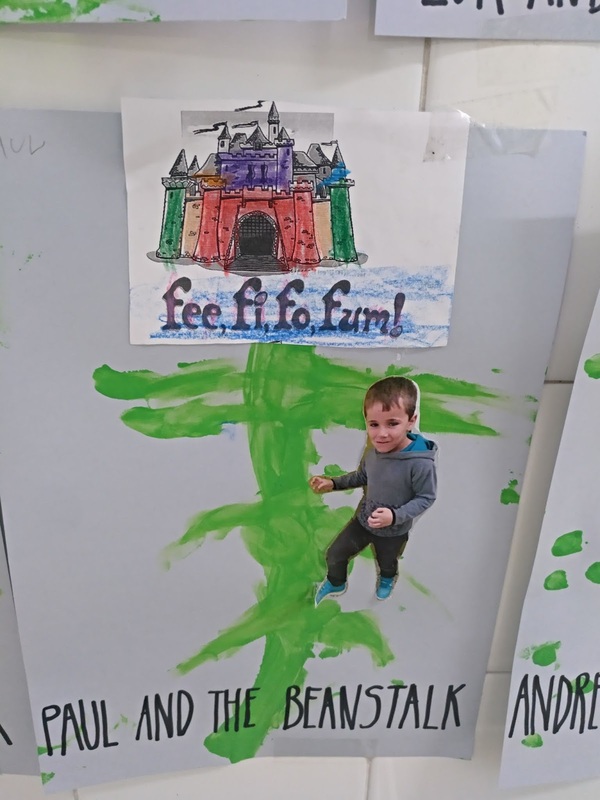 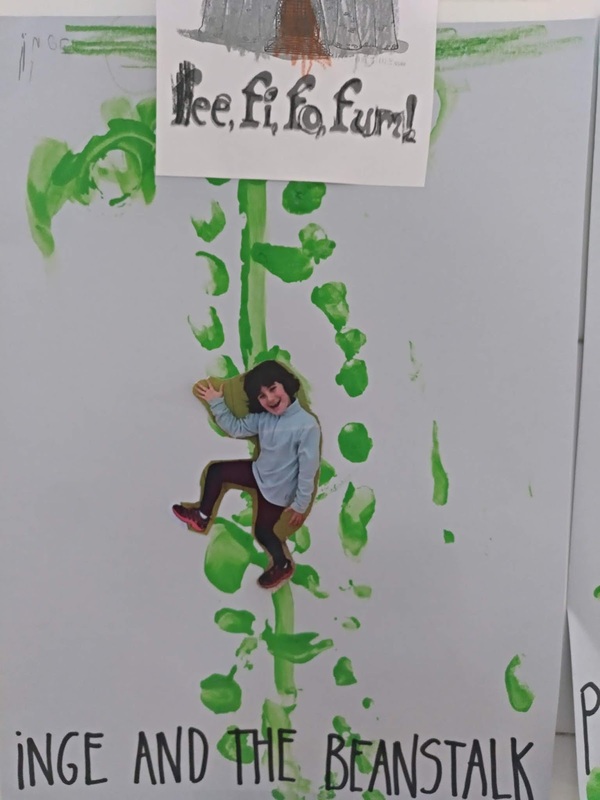 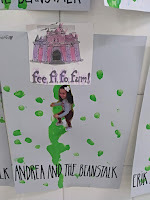 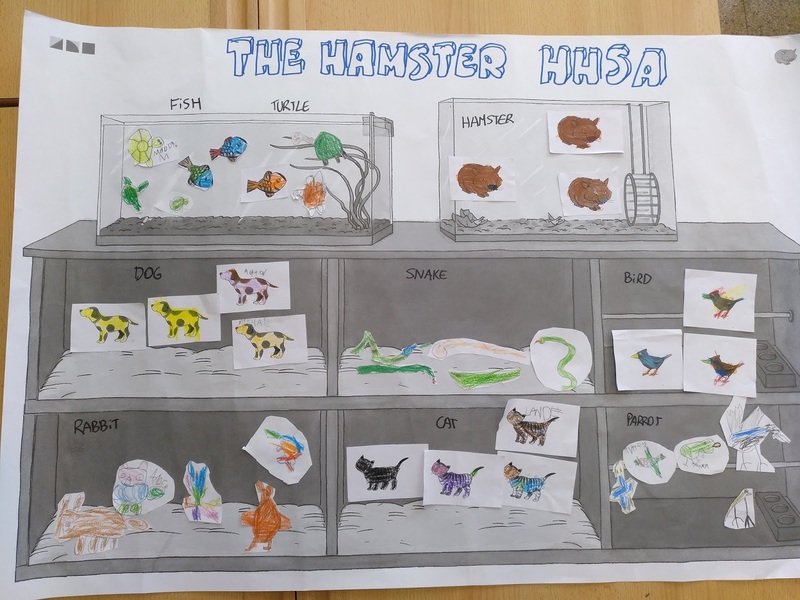 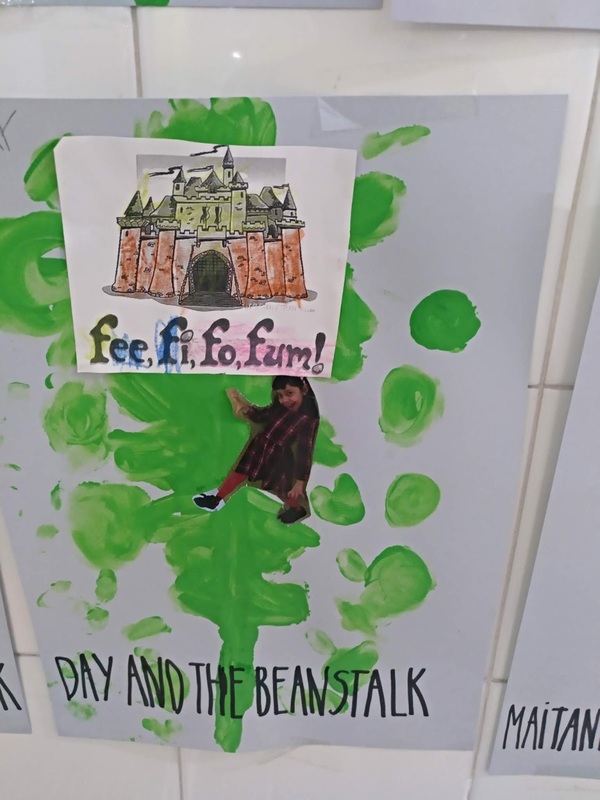 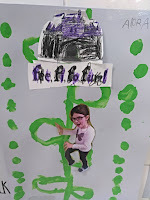 It is a story which is very similar to Jack and the Beanstalk and each students has built his/her own Beanstalk.Find your beanstalk among the photos.